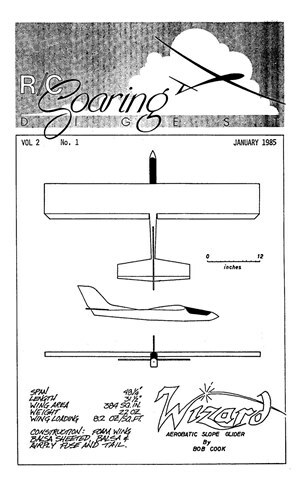 RC Soaring Digest January 1985 - RC Bookcase - Vintage Model Airplane Magazines, Catalogs. 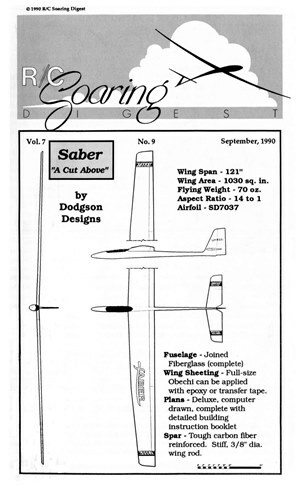 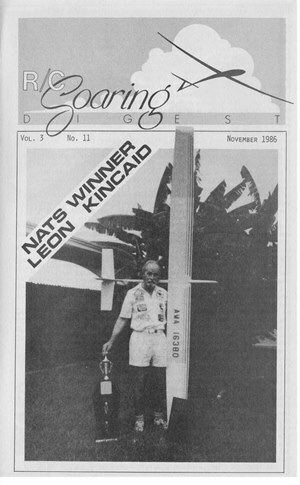 American Magazine for Sailplanes and Gliders. 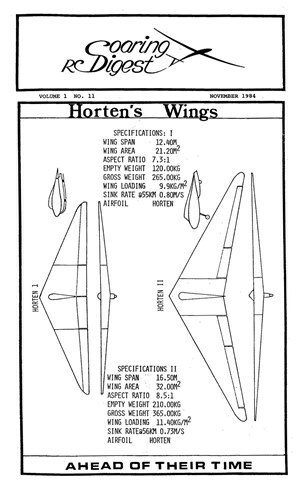 All the issues offered by Igor slowake.